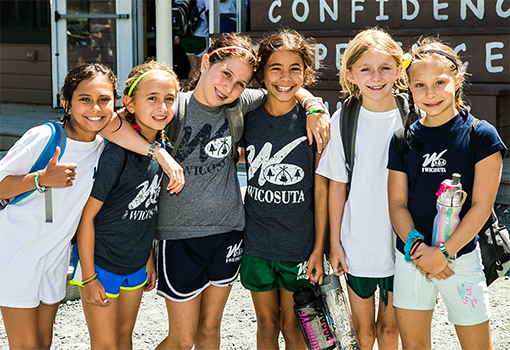 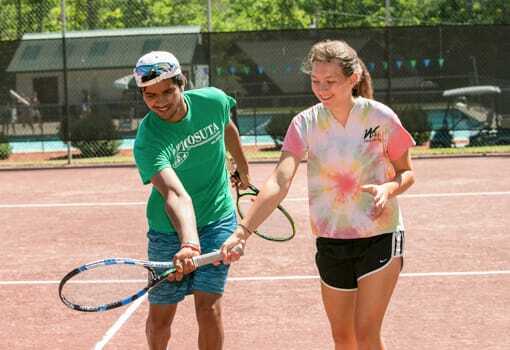 Casco campers travel as an age group and are exposed to almost all of Wico’s varied activities. 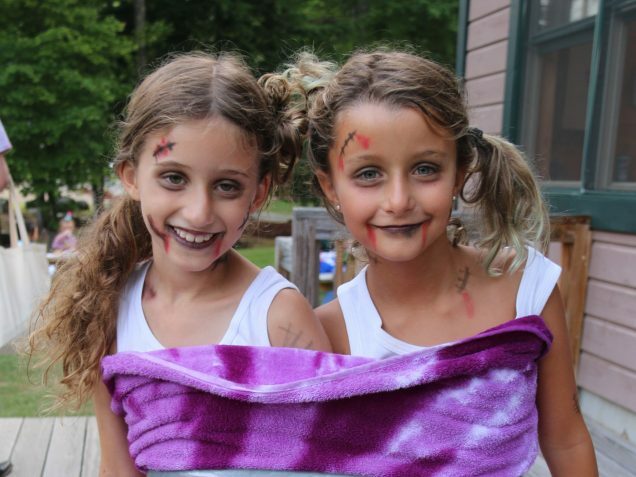 They enjoy their daily choice, called Selective, the last period of the day. 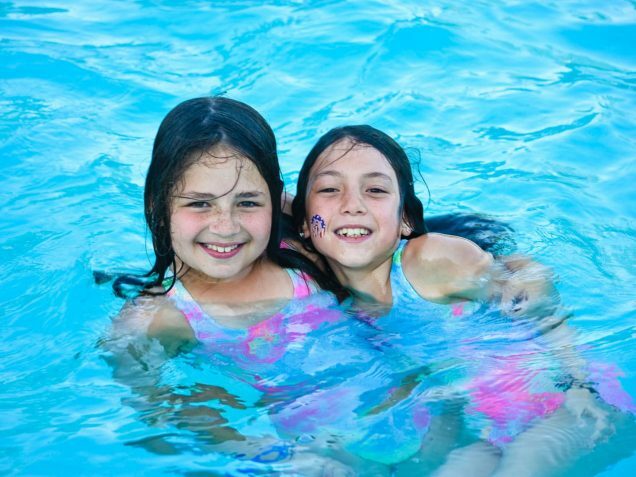 Casco’s favorite evening activities include: pool parties, Panic, Scavenger Hunts and Gold Rush! 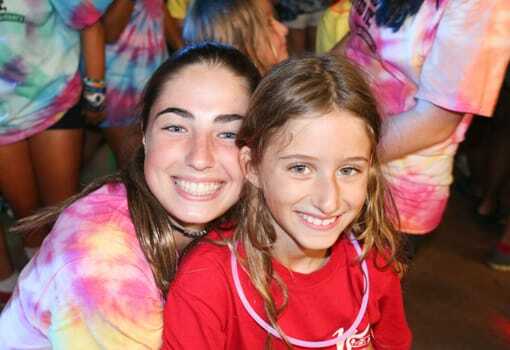 Campers go on two field trips, called “Trip Days,” with their entire group. 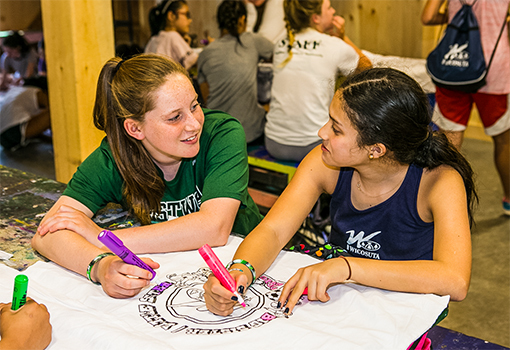 Their annual overnight is always a hit and begins with group games, followed by s’more- making, campfire songs, and stargazing! 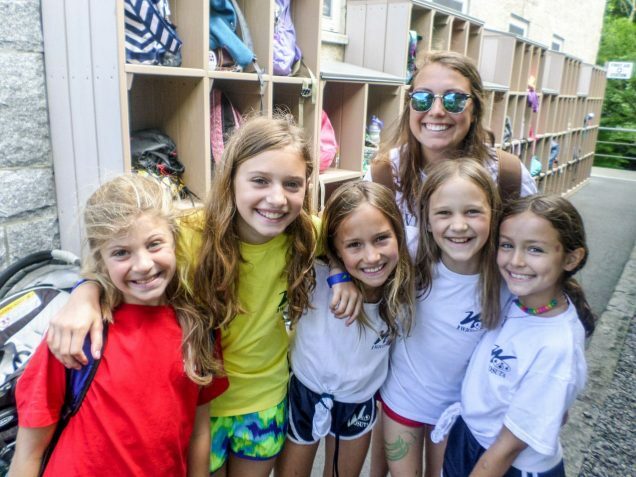 Each bunk has a Camp Mom who chaperones campers to and from all of their activities and provides plenty of TLC! 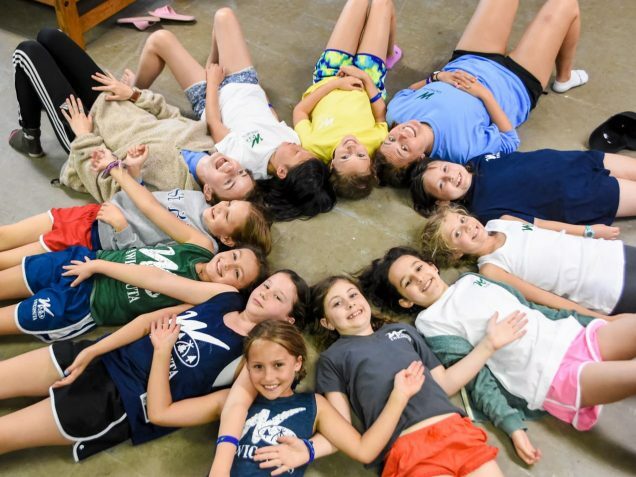 Interested campers may have an expanded role in the lower camp musical.